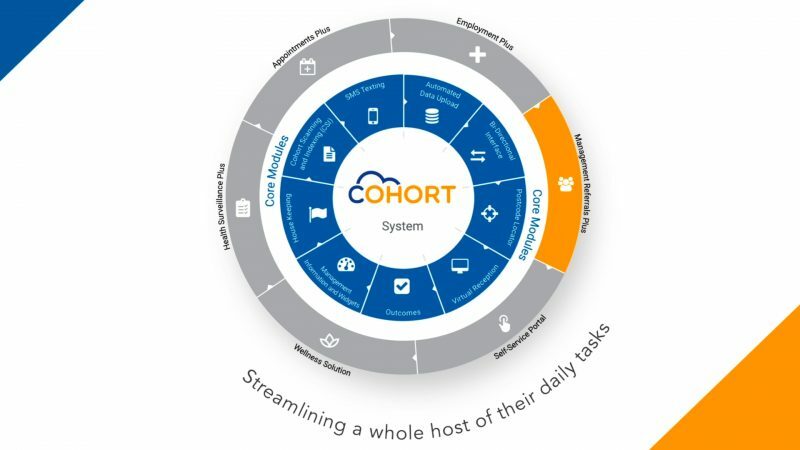 Cohort is The World’s Leading Occupational Health software. We have been working with Cohort creating a variety of films for their brand refresh. 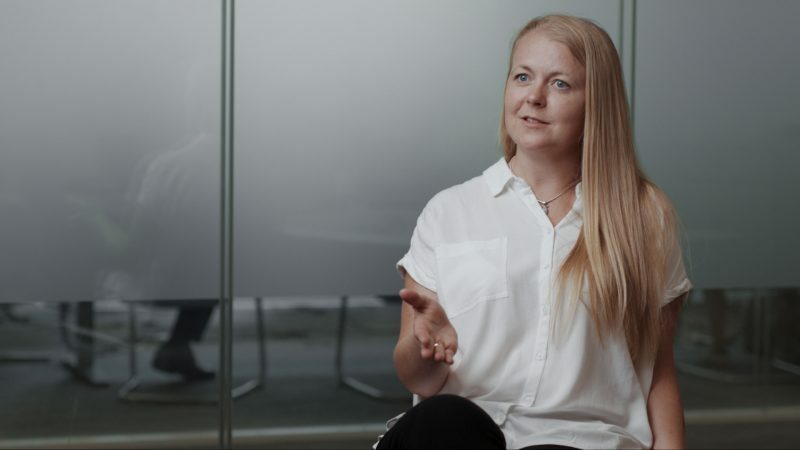 Our first initial film was the Anglian Water case study; we interviewed their OH team to tell the story of their journey and experience in using Cohort Software. We created a full-service production and created smaller snippet films to be used for all types of online marketing. The 2nd project was creating a highlight film of their biggest user group conference at Alton Towers. This focused on the 2-day event and the highlights from the event. 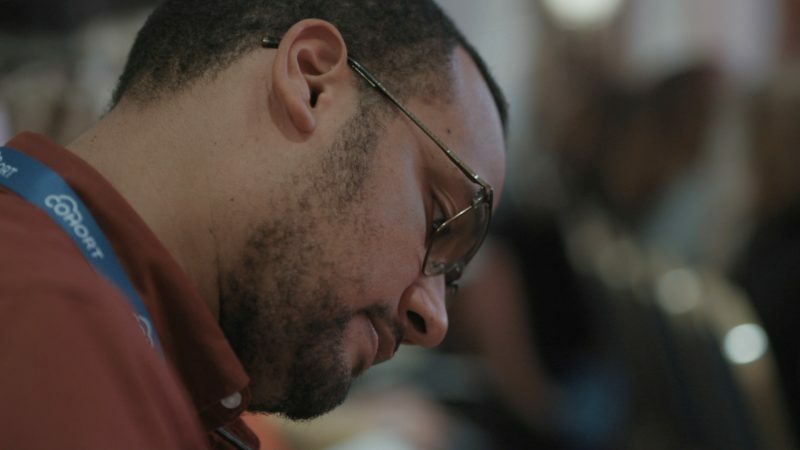 We are continuing to work with Cohort to create even more film content and grow their digital presence.